The Nikon AF-S NIKKOR 85mm f/1.8G lens recorded on eBay priced at $374.95 & FREE UPS Ground shipping in the US. Lowest ever! 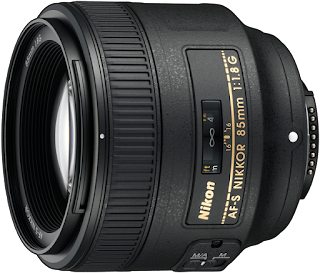 Great AF portrait lens for Nikon DSLR cameras.